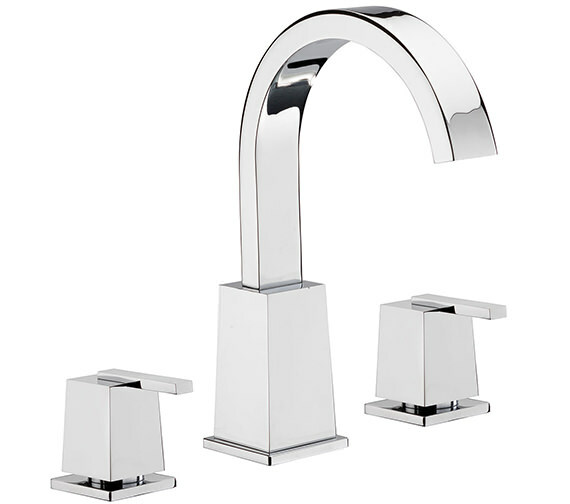 Convenience and luxury are standard terms when talking about contemporary bathroom taps. 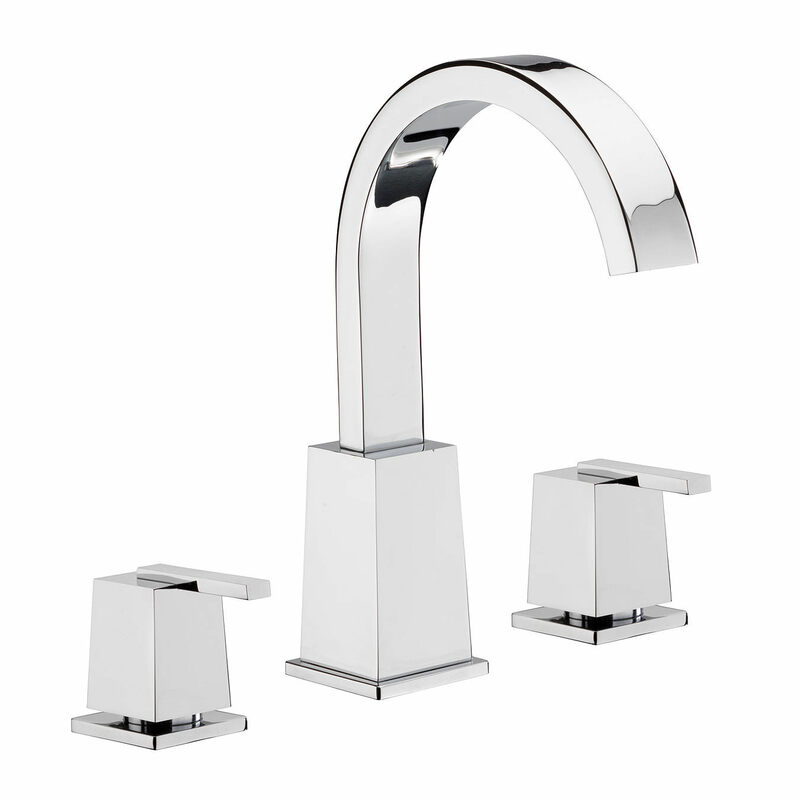 This 3 Hole Basin Set from Tre Mercati Mr Darcy range is an attention grabber. 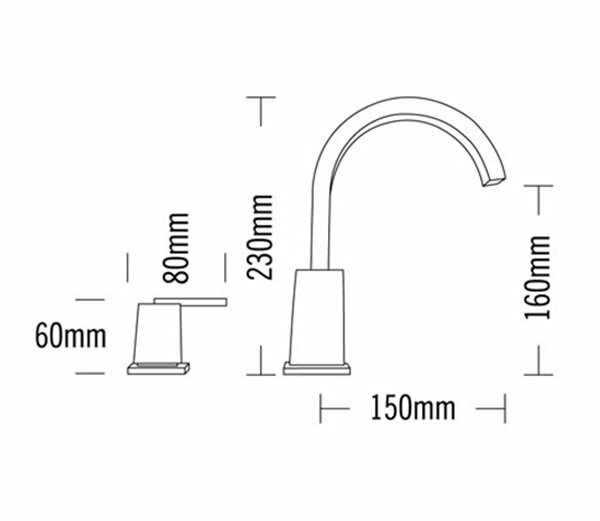 This deck mounted dazzler has a beautiful wide arched flat spout, with two sleek and attractive flat levers that are practical and easy to use offering optimum control over the waters flow and temperature. It is deck mountable and comes with click clack waste and a mushroom plug. It carries a 10 year guarantee from Tre Mercati.